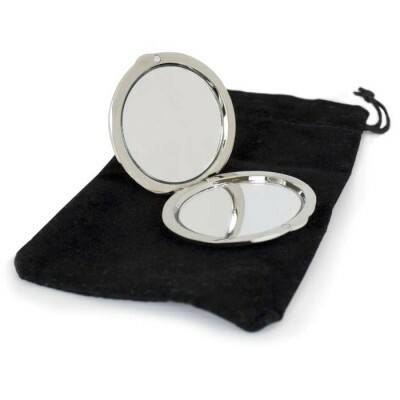 An ideal gift for someone who takes pride in their appearance! 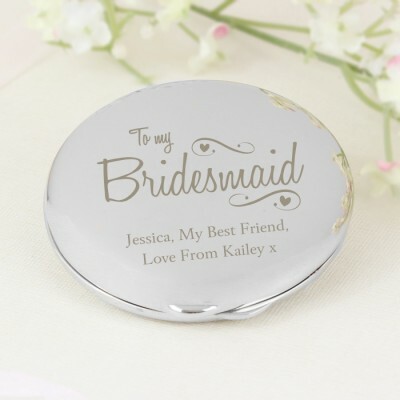 Personalise this compact mirror with a message over 2 lines. The words 'To my Bridesmaid' are fixed.